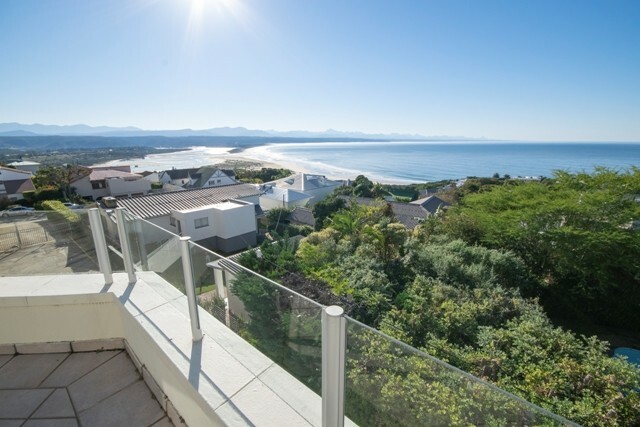 Lovely spacious apartment in a secure complex situated on the main street in the town area of Plettenberg Bay. 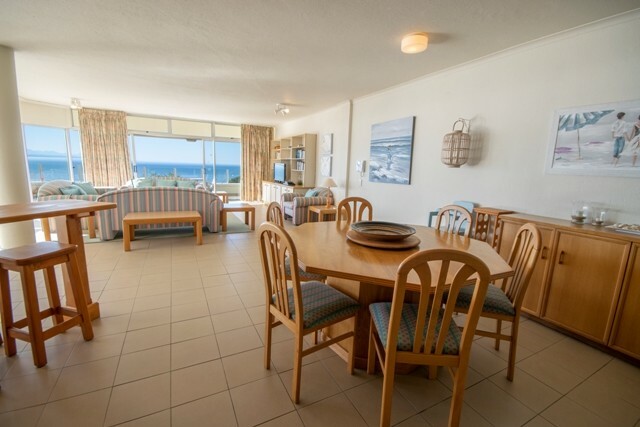 The apartment offers ocean, mountain and lagoon views. Open plan lounge and dining room. 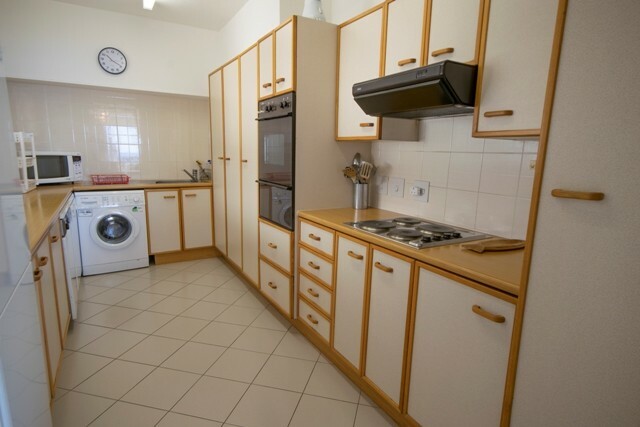 Fully equipped kitchen, free standing Freezer (325L) and Fridge (388L). Large patio leading off the lounge with outside dinning tables, two sun loungers, gas and Weber braai. Three bedrooms, the main bedroom that opens out onto the patio has a queen bed and en suit bathroom with bath, toilet and basin. Small safe in main bedroom for tenants use. 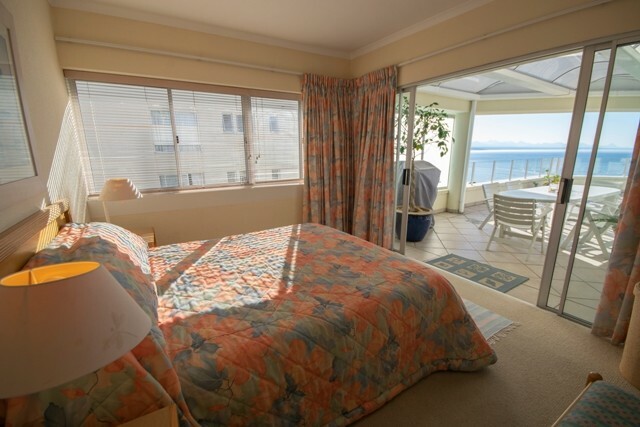 Both the second and the third bedrooms have two single beds each. Two bathrooms are available, one offers a shower and a toilet and the other is equipped with a bath, toilet and basin. DSTV decoder and smart card provided Two sets of linen for all beds and bath towels are also provided. Please bring your own beach towels.